In AA, we’re all through with lying, hangovers, remorse and wasting money. When we were drinking, we were only half alive. Now that we’re trying to live decent, honest, unselfish lives, we’re really alive. Life has a new meaning for us, so that we can really enjoy it. We feel that we’re some use in the world. We’re on the right side of the fence, instead of on the wrong side. We can look the world in the face instead of hiding in alleys. 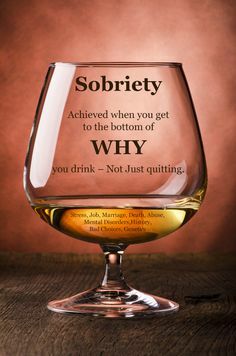 We come into AA to get sober and, if we stay long enough, we learn a new way of living. Am I convinced that no matter how much fun I got out of drinking, that life never was as good as the life I can build in AA? I want to be at one with the Divine Spirit of the universe. I will set my deepest affections on things spiritual, not on things material. As a man thinketh, so is he. So I will think of and desire that which will help, not hinder, my spiritual growth. I will try to be at one with God. No human aspiration can reach higher than this. I pray that I may think love, and love will surround me. I pray that I may think health, and health will come to me.